The Yellow Academy is a series of 8 workshops on EU Lobbying and Communication with a strong focus on case studies. The key concept of these sessions is to focus on sharing the latest trends in communication and lobbying and to illustrate them with concrete examples in order to generate interaction between participants. Trainers have been selected from among the best consultancies in Brussels in order to spark vibrant interactions. Participants are EURACTIV’s communication partners coming from trade associations, corporates, NGOs, political parties or think tanks. 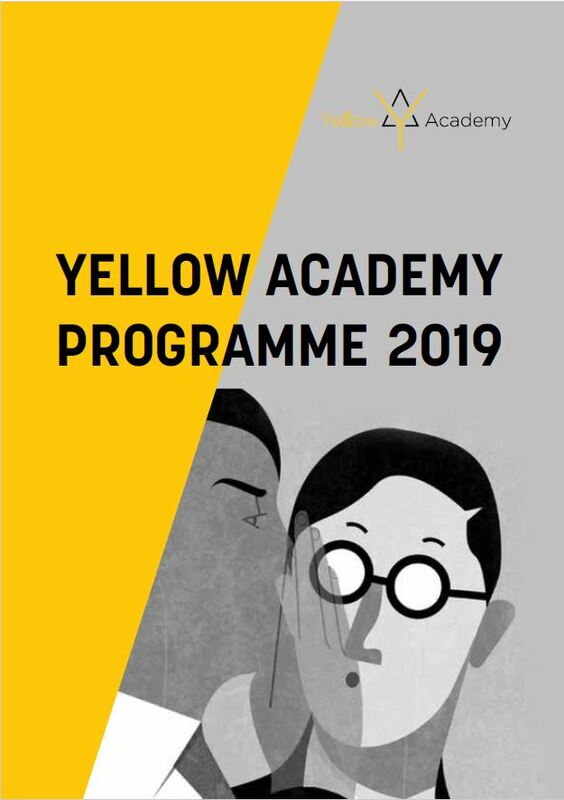 The Yellow Academy is the natural evolution of the EU Federation Knowledge Programme, EURACTIV’s flagship training platform for trade associations. For the past 6 years, this programme delivered high level trainings on EU Lobbying and Communication. 2019 Programme: click here to see the full version.